Price of the Miscanthus - how profitable will you crop be? The price of the Miscanthus: guaranteed profitability for your crop! 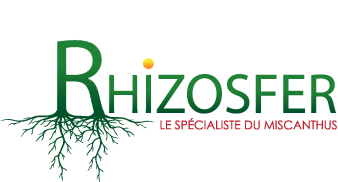 At Rhizosfer, we are committed to guide you towards a profitable Miscanthus culture. We do not only produce and sell high quality rhizomes. As a company specialized in this agricultural branch, we make it our duty to get involved with our customers. It is important to note that this field is still nascent. Many of the outlets for Miscanthus cultivation are still in the experimental stage. Although this grass holds great value, as shown by various scientific studies conducted by European researchers, we are aware that potential producers first and foremost look for the assurance of the profitability of their plantation.